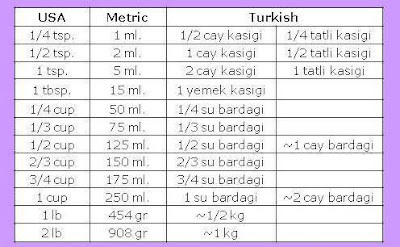 Here is a conversion table from US system to metric and also to Turkish system. 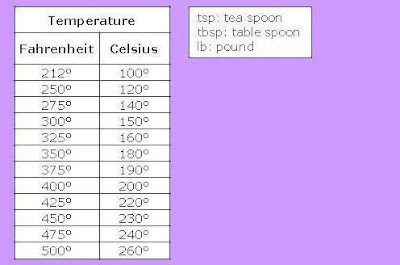 I have included the measurements I have used and also some most common ones. I hope that it would be helpful if you are confused.